In 2017, Journalism Without Walls took its first trip to South America. Five students and two professors spent two weeks in Ecuador, focusing on the issues confronting indigenous people in the Amazonian headwaters of Ecuador’s eastern lowlands, which sit atop rich oil reserves that the government wants to exploit. 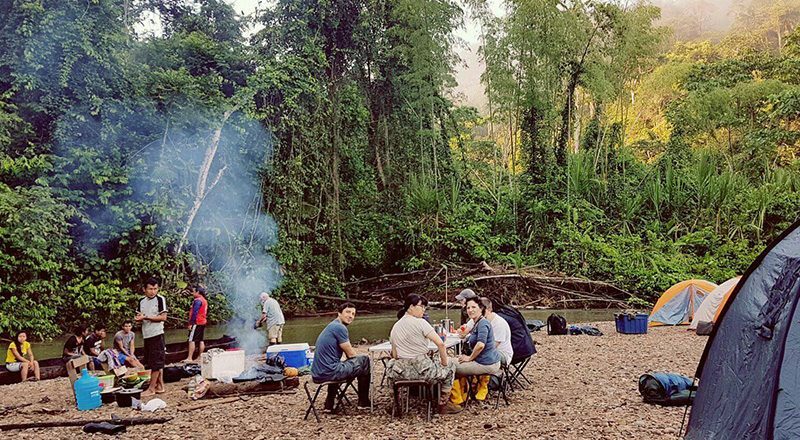 The students–Mike Adams, Demi Guo, Michelle Hennessy, Giovanni Ortiz and Jay Shah–reported on the Sáparas’ efforts to develop economic self-sufficiency through ecotourism and medicine, on education and voting rights, on the struggle to balance tradition and change. Click here to view the full Ecuador 2017 trip website.